Wait until Acks hears about Bess tho. What with all the upheaval here at Dealbreaker HQ over the last few days, we&apos;ve lost track of some of our pals out there on The Street. But we have a job to do, so we&apos;re gonna pull it together and check in on some of our nearest and dearest. Like, how is Bill Ackman doing? 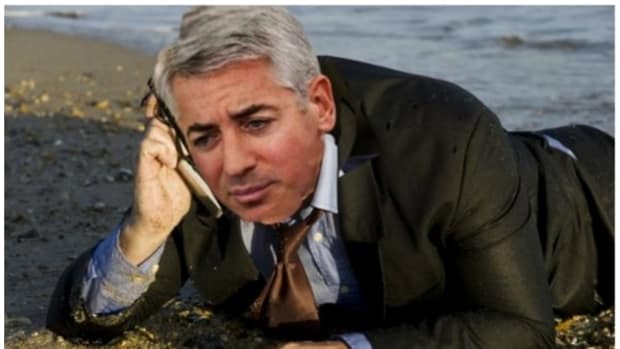 Billionaire investor Bill Ackman&apos;s Pershing Square Capital Management is offering its hedge fund clients new fee arrangements following a second straight year of losses, according to a letter to investors on Thursday seen by Reuters. Ack ack! That&apos;s quite a not-so-subtle capitulation from a guy loathe to admit when things go sideways. Cutting fees is pretty drastic, but how much humble pie is Bill eating? And is it coming in the form of a humble pie-flavored Herbalife shake? 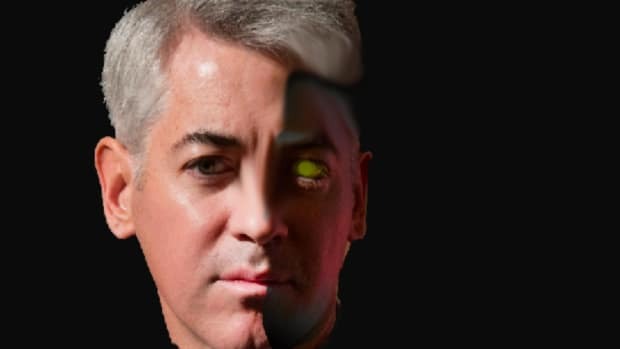 Known for making big, concentrated bets on stocks and agitating for them publicly, Pershing Square will offer starting Jan. 1 a new share class to existing and future clients in which it will not charge any performance fee on gains less than 5 percent; after that, the performance fee will be 30 percent. Current investors are being offered a one-time chance to opt into the new cost scheme. The new share class is in response to requests from existing clients, including a large pension fund, according to a person familiar with the situation. 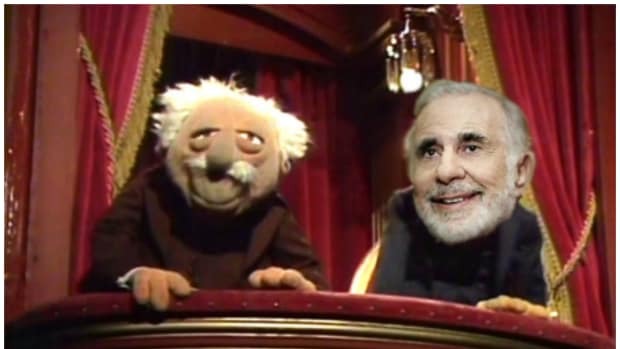 "The fee arrangement was designed to accommodate certain investors that expressed interest in retaining a greater share of returns in low to moderate return scenarios in return for rewarding us with a greater share of returns in higher return scenarios," Pershing Square wrote in the letter. This will take Pershing Square even farther afield from the desiccating 2 and 20 model. 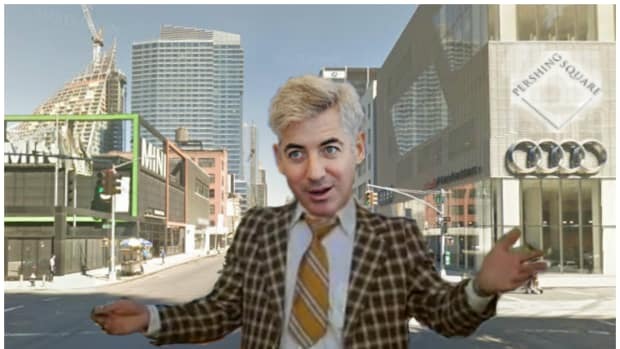 Ackman has long been a 1.5% guy, so his new model will create a structure that runs between "1.5 and Zero" and "1.5 and Thirty." That&apos;s fun! 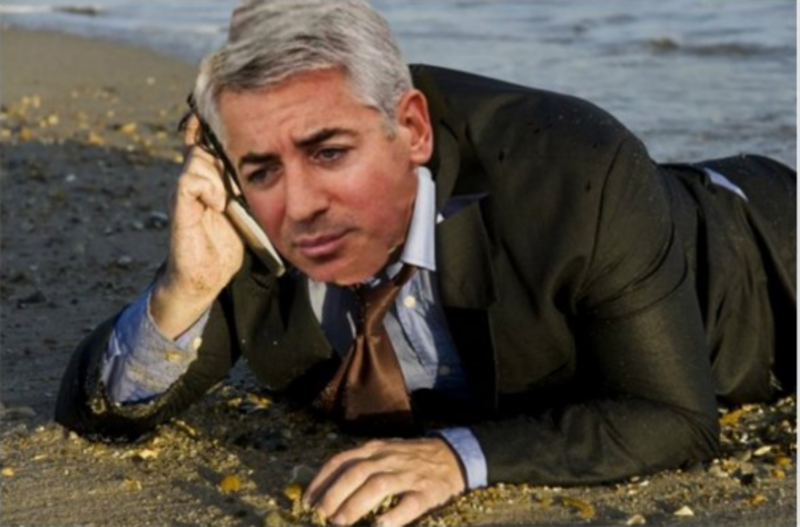 But what if Ackman turns this around? What if he fixes Chipotle by getting Valeant to make the world&apos;s first diarrhea innoculation and finally proves that Herbalife literally killed Jimmy Hoffa? What will Pershing Square clients pay then? The math works out so that investors in the new share class will get a fee break should Pershing Square gain less than 15 percent but face increased costs above that. Pershing Square has averaged gains of about 15 percent net of fees since inception in 2004. Aha! 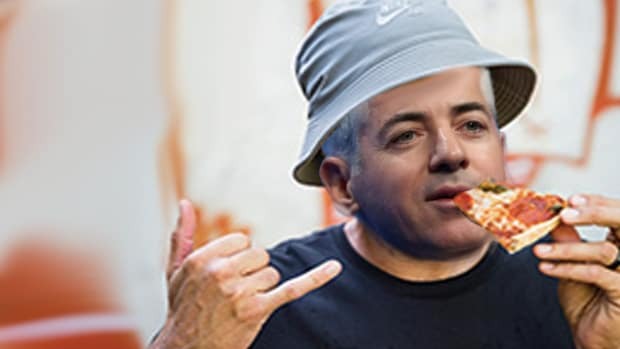 Just as we thought; Bill Ackman&apos;s long game has finally paid off, and he&apos;s got us all right where he wants us.